A lot of the time in Fortnite you damage an opponent from range and need to close in to finish them off with the shotgun or sub machine gun. In order to do that you need to get there before the opponent has time to heal. 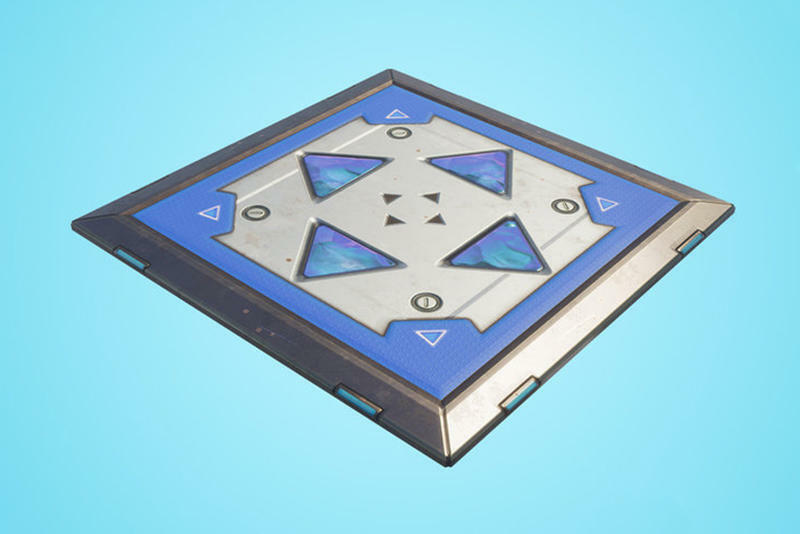 Bounce pads are an excellent way to close the gap between you and your opponent quickly. Check out this clip below on how to enter and exit a fight using Fortnite’s bounce pads.